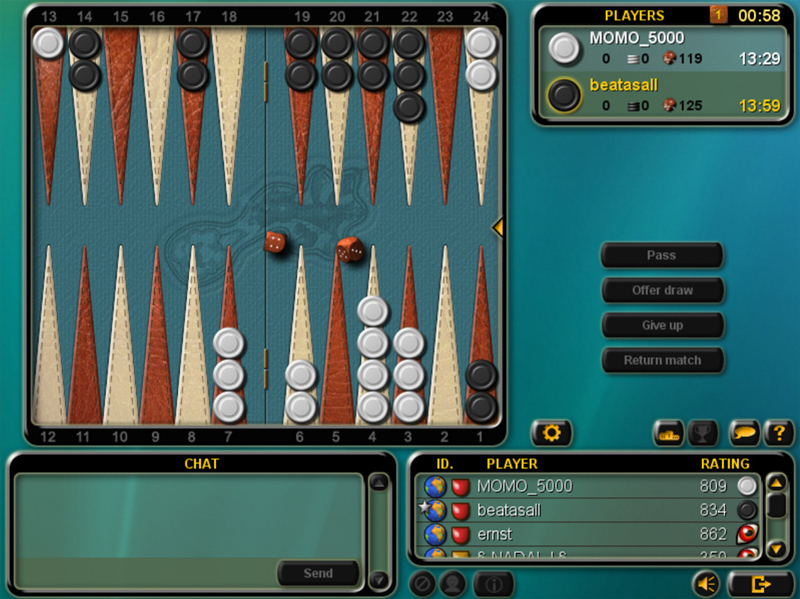 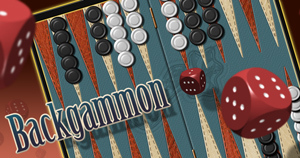 Backgammon is a game of luck and skill. 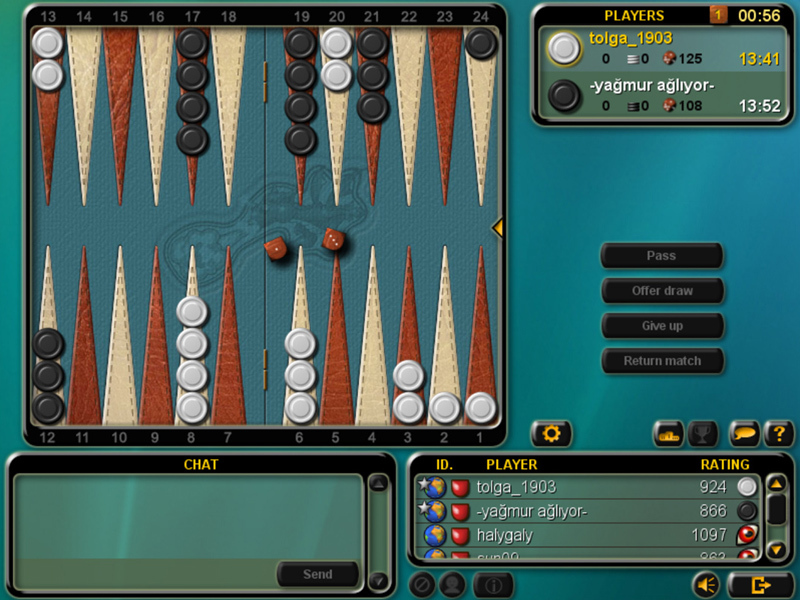 It is played by two people with 15 pieces each on a board consisting of 24 spaces or points. 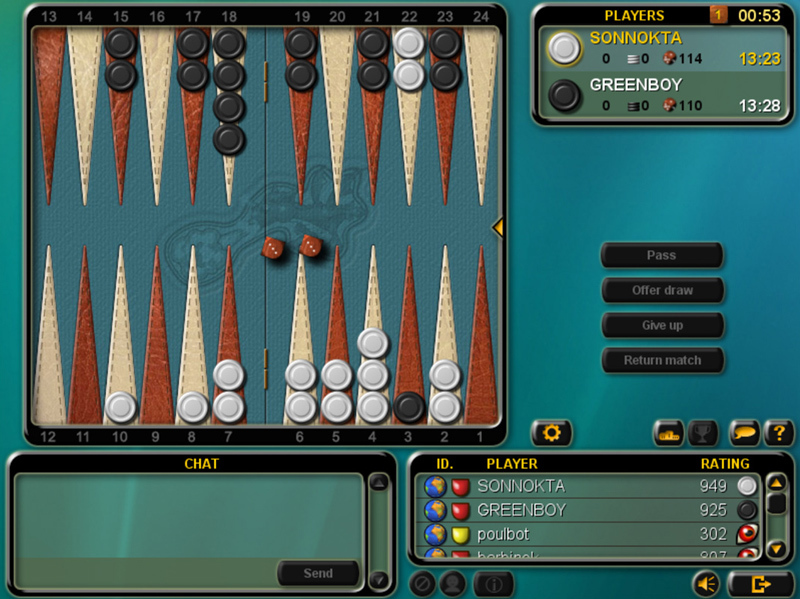 The pieces are moved according to rolls of the dice.